Being part of a famous family may help a prospective racer to open doors but once inside it takes talent to deliver the results. For Mario Duhamel family name recognition was easy and, as he proved over a 15-year racing career, the results speak for themselves. In his final 11 years and 85 races he achieved 41 first places, 11 seconds and four thirds. In addition to being a seven-time Canadian champion Mario performed on the world stage, placing as high as second overall in the prestigious French 24-hour endurance races at LeMans and Paul Ricard. His team was fourth in the 24 hours of Spa in Belgium and he ranked fourth overall in the world endurance series standings two years in succession. Growing up in racetrack paddocks where his legendary father Yvon was pursuing a career on motorcycles and snowmobiles, Mario and his younger brother Miguel were almost pre-ordained to become competitors as well. A minibike with training wheels set the stage for them not long after the boys learned to walk. Mario had his start in motocross where in 1978 he became junior 250 cc Quebec champion, placed second in the 125 cc class and was third in the 250 cc national series. He shuffled the deck in 1979, becoming Quebec champion in the 125 senior class and Canadian champion in 250 cc. 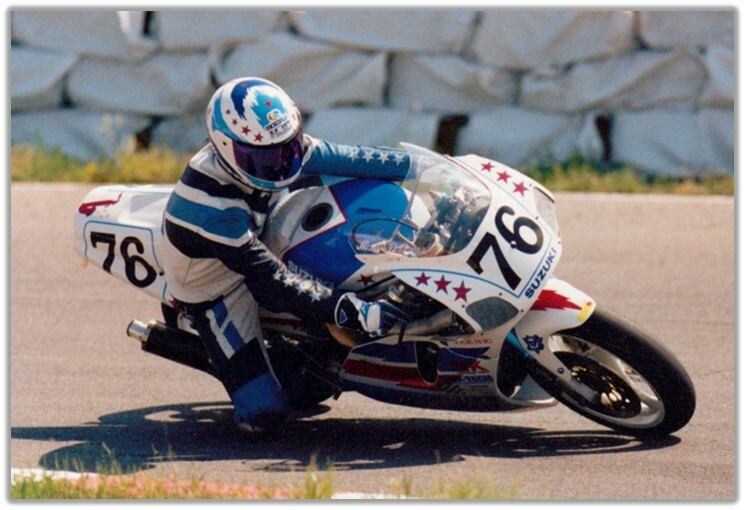 As an amateur-status ice racer he won both the 250 and 500 cc Quebec titles, the national 250 championship and placed second in 500. For his third racing season Mario graduated to the expert category and won the support class at the U.S. 250 grand prix and placed third overall in the Canada-USA challenge round, with the best Canadian finish. 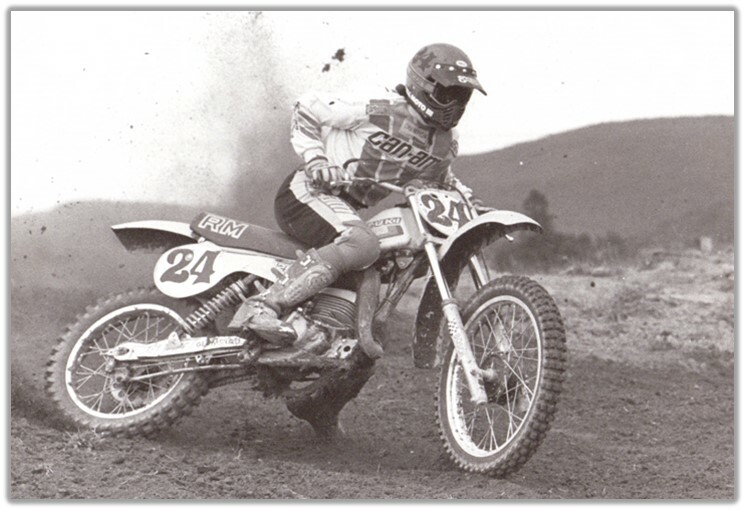 While injury shortened his racing season in 1981, Mario continued to ride motocross until taking up road racing as an amateur in 1984. The next year he advanced to the pro ranks and was selected CMA rookie of the year, an honour he later received in the AMA as well. 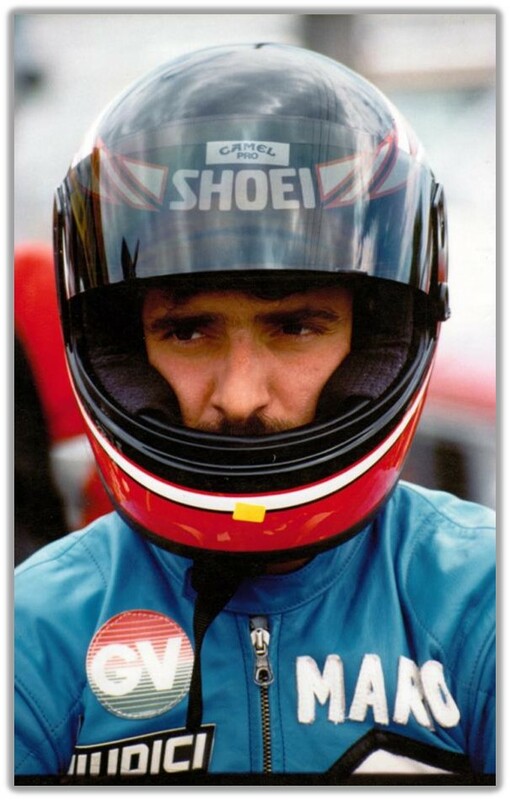 He gained Canadian championships in 1986 and ’87 in 600 cc production. 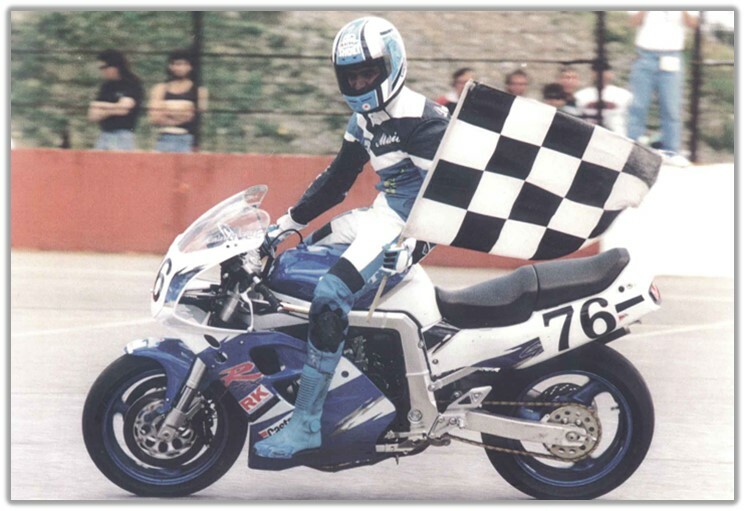 In 1988 Yvon decided to give his boy’s European exposure and the trio entered the famous Bol d’Or at the Paul Ricard circuit on a private RC30 provided by a Honda dealer in Paris. They placed seventh overall and were the first privately entered team. It was the start of a six-year run for Mario in the world endurance series. Their placing caught Honda’s attention and in 1989 they had factory backing through Honda France, finishing this tough contest second overall. With the same team Mario enjoyed a fourth place finish in the 24-hour race at LeMans. A trip to Japan for the prestigious eight-hour endurance race at Suzuka with a semi-factory Honda team ended in disappointment when a co-rider crashed and the bike was retired. During the next four years Mario continued to race in the world endurance series, generally enjoying finishes within the first five places unless mechanical breakdowns intruded. These events included the French classics as well as circuits in Belgium and another eight-hour at Suzuka. 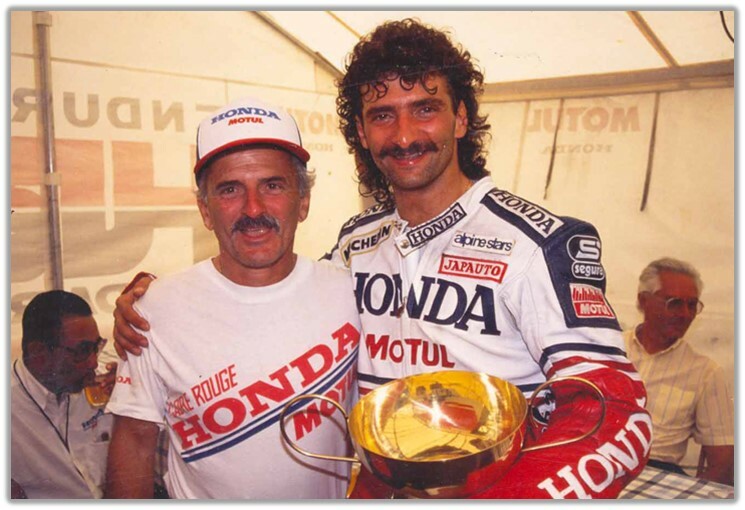 Mario’s final contest in France was the 1993 LeMans 24-hour where his private Honda team qualified 11th and finished second overall, the best result for a Canadian rider. His winning ways on the home front continued with a 1992 Quebec championship win in 750 superbike riding a Honda RC30 for Berthiaume Performance. 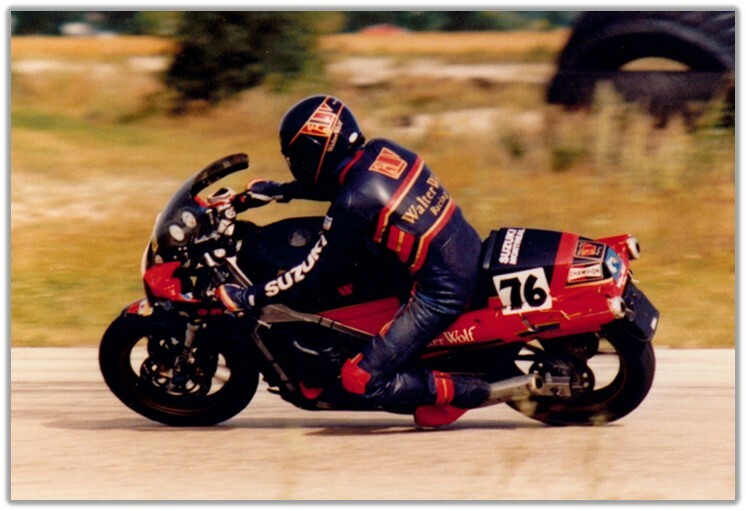 In 1993 Mario won his seventh consecutive Canadian open supersport title on a GSX-R sponsored by Suzuki Canada. He went on to place fifth at Daytona in 750 Supersport in ’97 and win the class at Laguna Seca in ’98 on his Hooters Suzuki. He was third overall in the 1998 AMA 750 Supersport series and sixth in Formula Extreme before hanging up his leathers in professional racing.